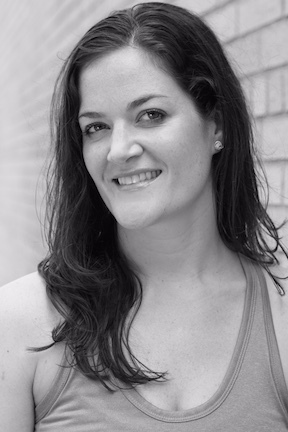 Kristin’s journey began years ago thinking of yoga as just a deep stretch class, to help enhance her dance training. As a lover of all movement she will try just about any class once but it was yoga that always pulled her back because it gave her so much more than just a workout. While yoga has assisted her as a dancer it also brought her into a new awareness of her body and breath that she didn’t realize was missing. Kristin was certified at The OM Factory School of Yoga’s 200-Hour Hatha Vinyasa Teacher Training with Amanda Wentworth and Holly Coles as well as the OM Factory School of Yoga’s 50 Hour Aerial Teacher Training. She hopes to take her knowledge of movement and passion for yoga and pass along some of that positivity to others. Her classes are designed for all levels to create body awareness through proper alignment to benefit students on the mat as well as in their everyday life.